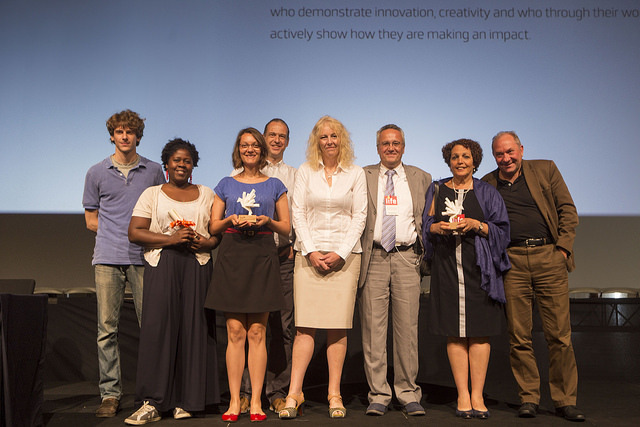 Do you deserve an Ecsite Award? Applications are now open for the 2018 Mariano Gago Ecsite Awards. Ecsite will be recognising outstanding projects in two categories: "Smart and Simple" and "Sustainable Success" . Submit your entry by 10 April. Do you know of a great project or organisation too shy to step forward themselves? Give them a little nudge and peer-nominate them by 11 March. Everything you need to know is on the dedicated awards page.